Once the dust settled, last week’s protest of a Donald Trump rally in Chicago demonstrated a growing nexus between Islamist groups in the United States and the radical leftist “Black Lives Matter” movement. This rhetoric of unity between these movements was clearly on display at the 2015 joint conference of the 2015 Muslim American Society (MAS) and the Islamic Circle of North America (ICNA). MAS was described by federal prosecutors as the “overt arm” of the U.S. Muslim Brotherhood, and ICNA is recognized as the frontfor the Pakistani Islamist group Jamaat-e-Islami (JeI) founded by one of the foremost thinkers on modern Jihad, Syed Abul A’la Maududi. Reporting on this merging “revolutionary” alliance goes back as far as the first outbreak of disorder in Ferguson. Few may recall the attendance at Michael Brown’s funeral of CAIR executive director Nihad Awad. 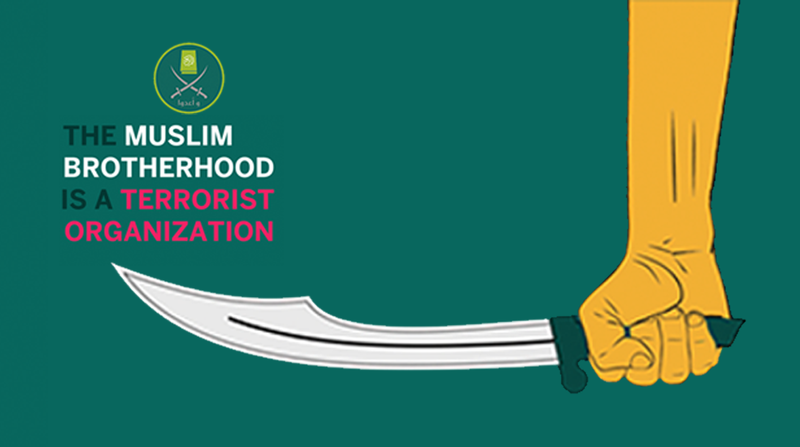 Awad was identified in federal court as a member of the Palestine Committee, a covert group of Muslim Brothers dedicated to supporting Hamas in the United States. CAIR joined other groups named by federal law enforcement as Muslim Brotherhood organizations and lined up behind the Ferguson protests. In November of 2014, Fox News reported on an effort by CAIR Michigan Director Dawud Walid to link the death of Michael Brown at the hands of police and the death of Luqman Abdullah, a Detroit imam shot during an FBI raid. Abdullah was described by the FBI as a leader of a nationwide Islamic organization known as “The Ummah,” run by convicted cop-killer Jamil Abdullah Amin. Abdullah’s group engaged in criminal activity in order to raise funds in order for an effort to establish Sharia law in opposition to the U.S. government. Amin and CAIR have a long association together, with CAIR providing funding for Amin’s legal defense, and issuing numerous press releases in support of the Georgia radical imam and former Black Panther. While this linkage of Islamist front groups to radical racial politics may seem a relatively new development, the reality is it has been the result of a nearly four decade long effort by Islamist groups. A major thinker on this effort was a Pakistani immigrant and ICNA leader named Shamim A. Siddiqui, who knew JeI founder Maududi personally. Siddiqui wrote his work, Methodology of Dawah Il Allah in American Perspective in 1989. In other words, Siddiqui focused not solely on religious proselytizing, but on the promotion of Islam as a political system. Siddiqui spends much of Methodology of Dawah discussing the efforts being made at recruiting and indoctrinating African Americans, and complained that the “revolutionary” aspect of Islam (his words) was being ignored by those working to convert the African American community. Methodology of Dawah remains an important training (tarbiyah) text in use by U.S. Islamist groups, including MAS-ICNA. Siddiqui’s hoped for union began to come together in the 1990s with the founding of the Islamic Shura Council of North America, which united ISNA (a Muslim Brotherhood-affiliated organization described in U.S. MB documents as the “nucleus” of the Islamic Movement in America), ICNA, Jamil Abdullah Amin’s Ummah group, and the community of Warith Deen Mohammed (leader of the Nation of Islam who converted his followers to orthodox Sunni Islam in 1973). The effort would eventually dissolve, however, possibly over of a difference of opinion on relatively minor questions of Islamic jurisprudence. Next, the attempt came with the formation of the Muslim Alliance in North America (MANA), a group whose executive and advisory boards contained indigenous African American Muslim leaders (like the now deceased Luqman Abdullah) but also Muslim Brotherhood-linked leaders (including its executive secretary Ihsan Bagby, a CAIR board member from 1995 until 2013). In addition to Abdullah, MANA has a number of other leading members whose followers have engaged in violence or threats, particularly against police, in the wake of Ferguson protests and the expanding BLM protests. MANA, whose own website appears to be largely defunct, remains a member of the U.S. Council of Muslim Organizations (USCMO), a coalition consisting of organizations identified as U.S. Muslim Brotherhood groups. The effort to incorporate the indigenous African American Muslims into the efforts of the U.S. Muslim Brotherhood has not always been easy, and in the wake of the Black Lives Matter alignment has led to what amounted to online “struggle sessions” to get immigrant Muslim communities and organizations onboard.Seeking to bring the Muslim Brotherhood founded Muslim Students Association (MSA) into line with the BLM effort, the Muslim Anti-Racism Collective (MuslimARC, a group which lists CAIR’s Dawud Walid as an advisor) launched a series of hashtag conversations titled #BlackinMSA criticizing the group of its failure to incorporate African American Muslims and adopt the BLM narrative. Several MSA groups nation-wide subsequently began declaring their support, and the local Chicago MSAs apparently played a role in organizing for the Chicago protest against Trump. While the U.S. Muslim Brotherhood is only one entity among a soup of radical political forces organizing to shut down free speech and bring revolutionary conflict to U.S. 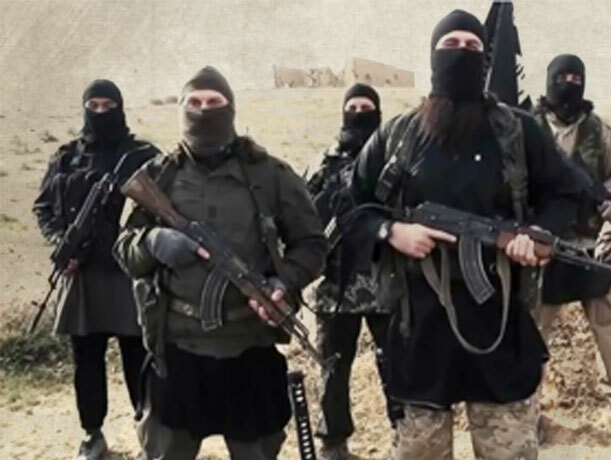 Streets, it is a particularly virulent and, given its ultimate support for violent jihad, a dangerous one. Radical Islam cannot be restrained by pledges of good faith.